COLUMBUS, Ohio - March 11, 2019 - PRLog -- Victoria Lowery will team up with other leading entrepreneurs and professionals, including Best-Selling Author® Jack Canfield, to release the new book, The Success Formula, which brings together successful entrepreneurs to offer advice as a catalyst to success. Ohio, USA March 11, 2019– Life Coach and Speaker, Victoria Lowery, recently signed a publishing deal to co-write the forthcoming book titled The Success Formula, published by CelebrityPress® LLC. In addition to Lowery's expertise, the publication features content from world-renowned entrepreneur, professional speaker, and Best-Selling Author® Jack Canfield. The book will be released under the CelebrityPress® LLC imprint, a leading business book publisher that publishes books from ThoughtLeaders® around the world. A portion of the royalties earned from The Success Formula will be donated to Entrepreneur's International Foundation, a not-for-profit organization dedicated to creating awareness for charitable causes. Victoria Lowery was selected to be in the book because of her commitment to professional success and willingness to share her vast knowledge. Her professional expertise makes her an asset to the publication and will surely benefit a wide range of readers. 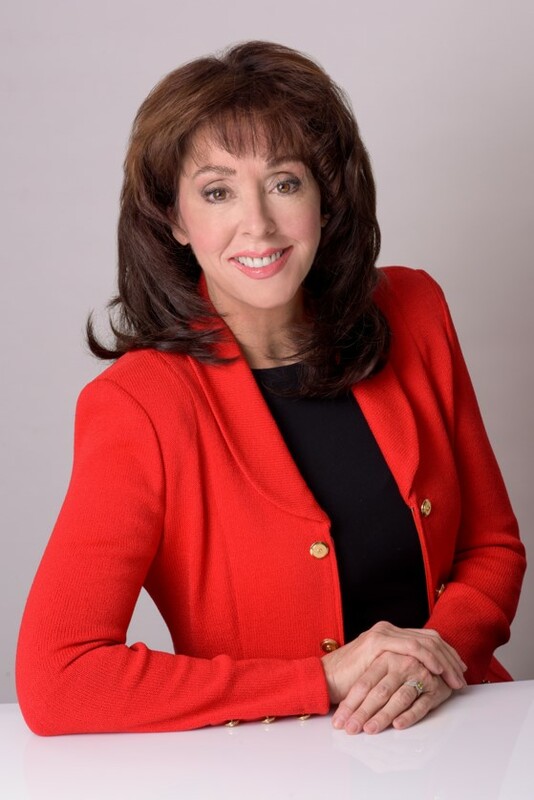 Observing the great impact relationships have on both personal and professional success, Victoria Lowery left her career as CEO to become an advocate for human happiness. Victoria was born and raised in the Midwest where baseball and apple pie set the tone. Where faith, family and farming are the 3 pillars of life. Her own dad would have been a priest if it weren't for his desire for family and having a farm. Victoria was raised with "marriage is forever" and if that marriage isn't working, that's "your cross to bear". Despite this, she found the courage to leave her own unfixable marriage. Professionally Victoria started working at age 15 as a model and did book-keeping for an investment company. At age 22, her first endeavor into rescuing a business was the family-owned supper club she renovated, operated, then sold. In 2001, she became Mrs. Ohio. One of the local tv stations that interviewed her, soon offered her the position as show host. After a several successful seasons here, the aftermath of 9-11 led to a critical fork in the road. Many non-profit events were cancelled and advertising dollars tight. So, Victoria accepted the CEO position at the local Chamber of Commerce. Eventually she became CEO of Ohio's professional association of Chamber executives, strategically based in walking distance from the state capital building. In all of these fantastic professional experiences, Victoria saw the root solution to virtually every business or political issue that arose, as solvable when non-ego based enlightened minds were involved. This is where the real difference is made, she thought. Victoria also recognized that greater awareness at an earlier age, would have dramatically affected the choices and outcomes in her own personal life. Life's toughest lessons are where the brightest light shines thru. She believes that a grass-roots type effort providing emotional learning at an earlier age must take place. Fueled by her professional and personal observations and experiences, Victoria became an award-winning author, life coach and speaker. She is driven to see a reduced divorce rate, less stress, and more joy for everyone.